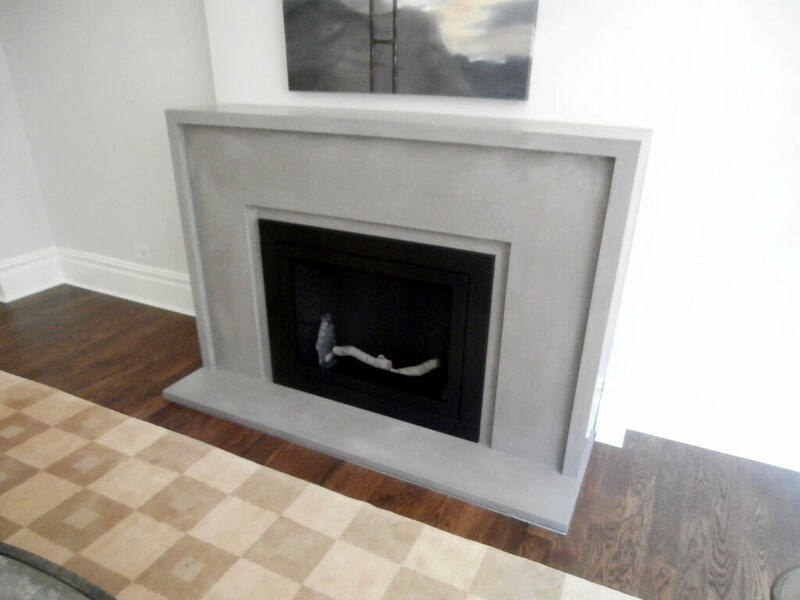 A concrete fireplace surround is an easy way to transform your space. 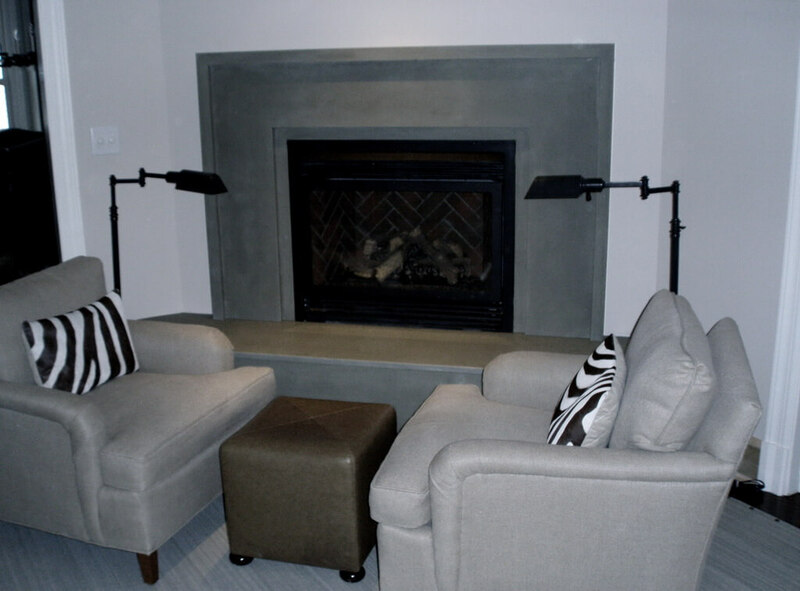 Engineered concrete is a versatile and durable material that can be made to fit any space and match any aesthetic. Brooks Custom's engineered concrete products are all cast and fabricated in our Mt. 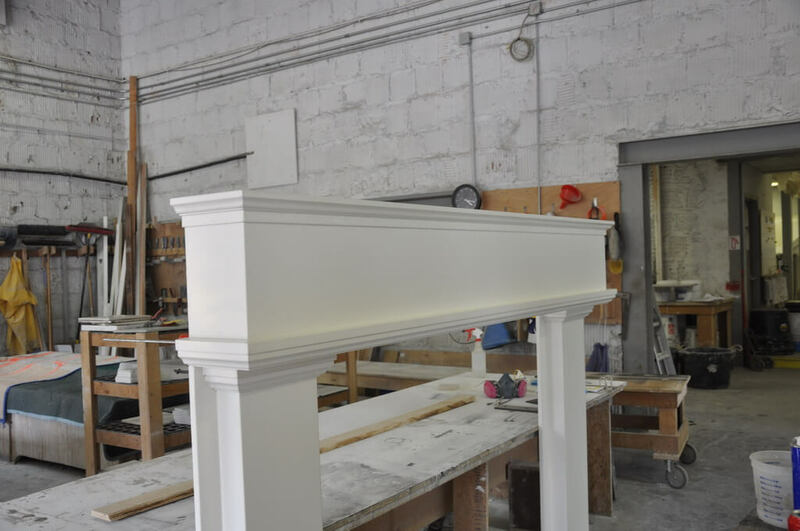 Kisco, NY workshop by our skilled craftsmen. Because we build all the forms to fit your project, you can bring to us any design and we will bring your design vision to life. 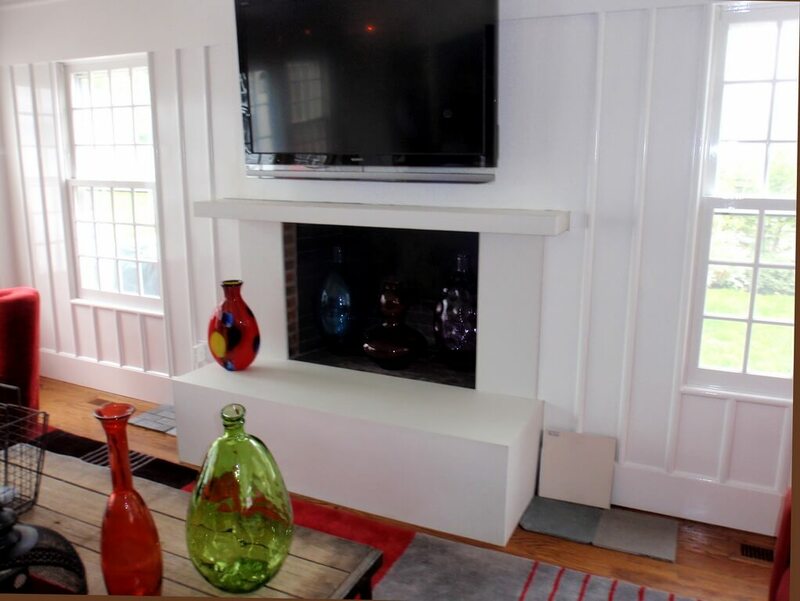 Our concrete fireplace surrounds can be made in anything from sleek and modern styles to more traditional molded designs. 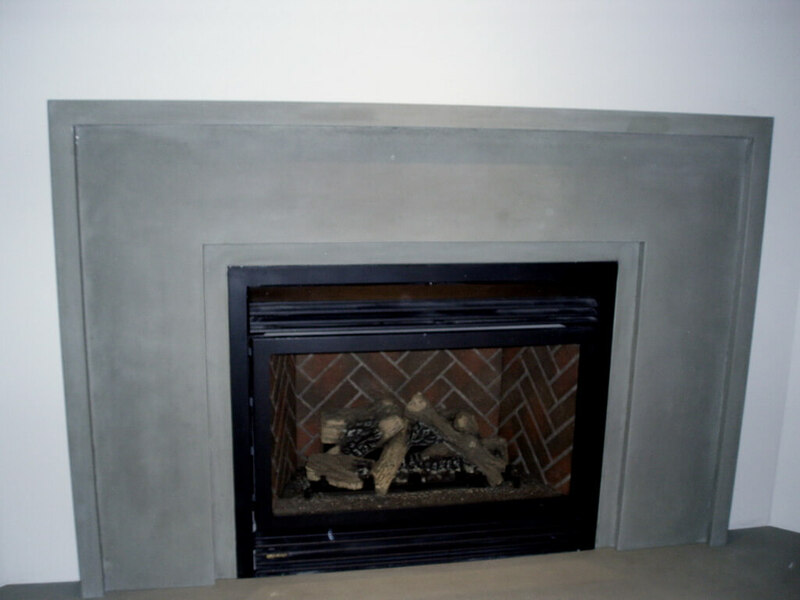 Concrete surrounds can be made in a number of standard concrete colors or we can create a custom color match from your preferred paint sample. 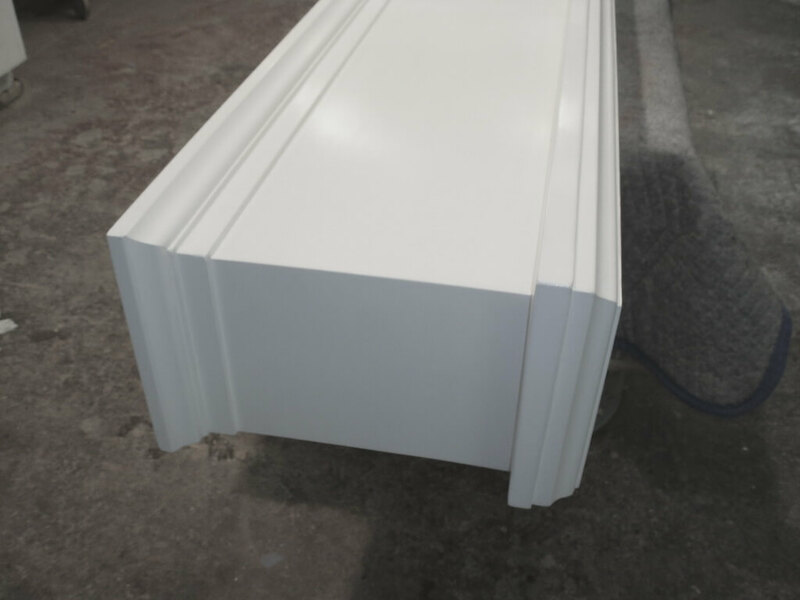 As a modern and unique material, we make every attempt to construct your project in one solid piece. 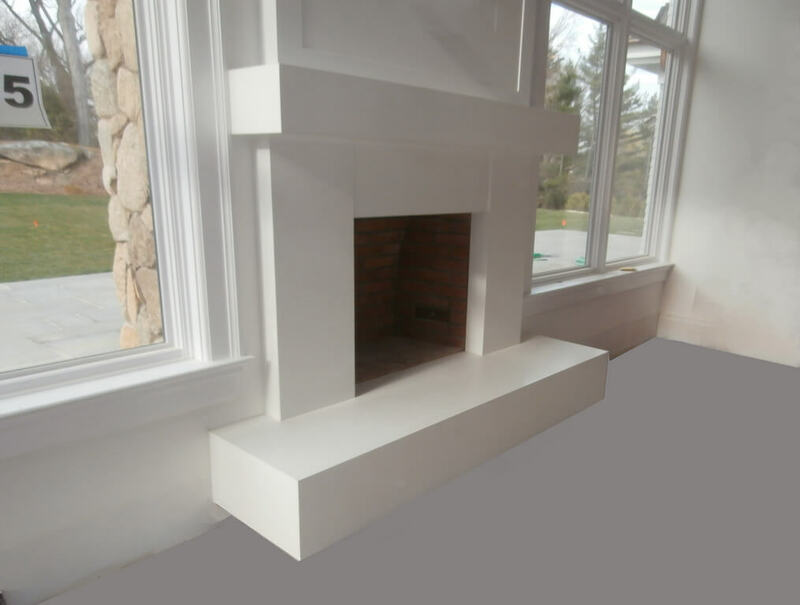 We will generally only utilize field joints if it is needed due to the design if it is needed because of access to your location, or because of our ability to safely transport your fireplace surround. 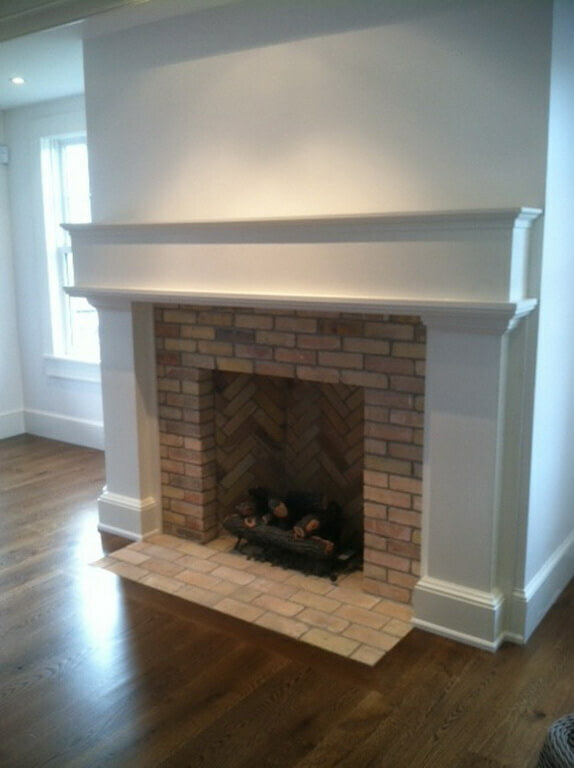 As you will see in this gallery, we regularly fabricate concrete fireplaces of all shapes, styles, and sizes. 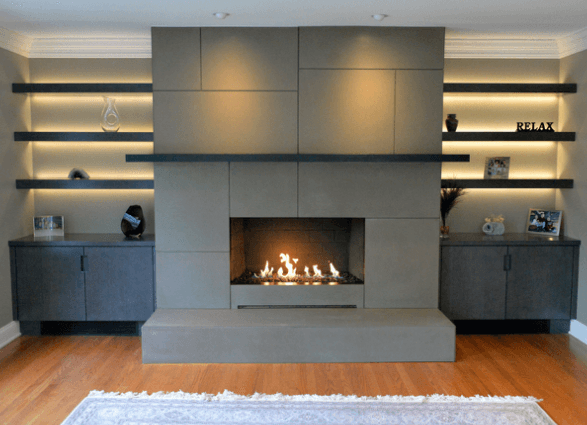 To get started on designing your fireplace surround, send us your inspirational photos, plans, or project details to quotes@brookscustom.com. Our estimator will review your project details and ideas and will get back to you within two to three business days with an estimate. Contact us with any questions at 800-244-5432. 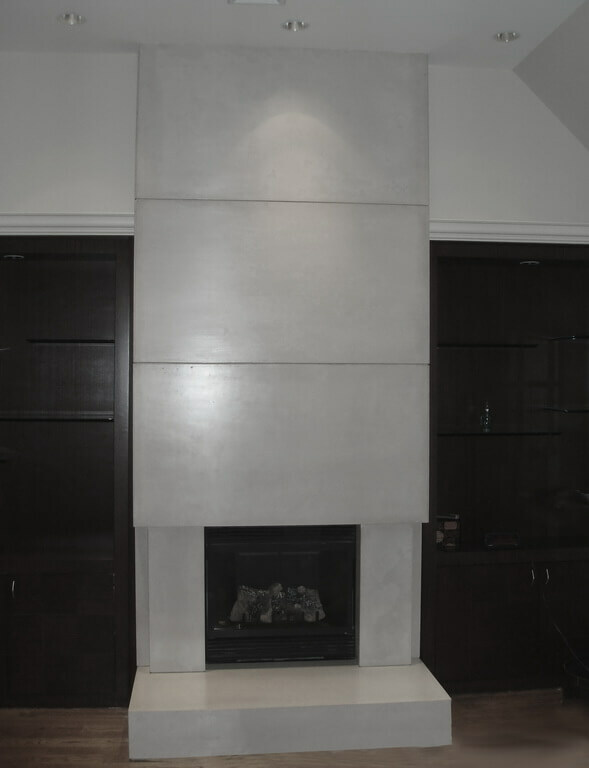 You may also visit our showroom to view samples and examples of our concrete fireplaces without an appointment Monday-Friday from 8:30 am - 4:30 pm.